Effective February 2018, the SDHR is now a Texas nonprofit corporation. 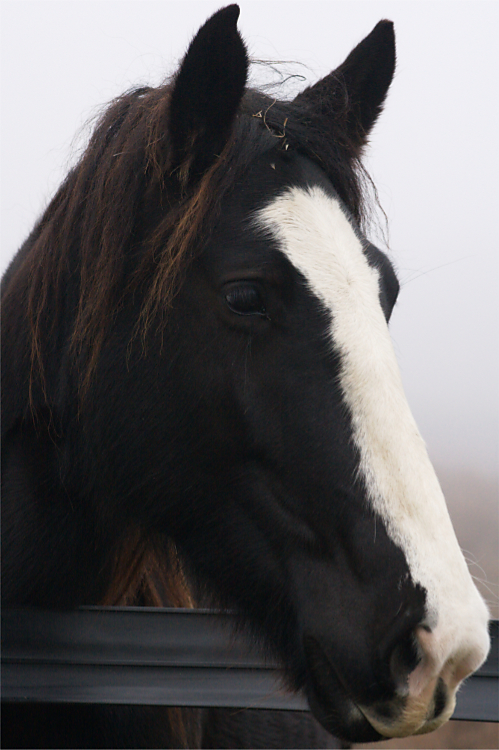 To remove any confusion between our breed and other breed registries, the Sugarbush Draft Horse Registry has been renamed to the Sendera Draft Horse Registry, Inc. We chose to make this adjustment at the same time as the change in business status so that our Texas non-profit registration will reflect the nature of our horses and the new identity of the breed. The website has been updated and a few rules have been changed to make sure that the Sendera Draft continues to be a distinct and unique breed in the future. Current registrations and Approved Cross horses tracked under the Sugarbush Draft Horse Registry (SDHR) name have not changed and are still valid under the new name and rules. However, if you would like to have a new copy of your SDHR papers that reflects the Registry’s new name or if you have any other questions, please contact us through our Contact page or through our Facebook ‘About’ page.